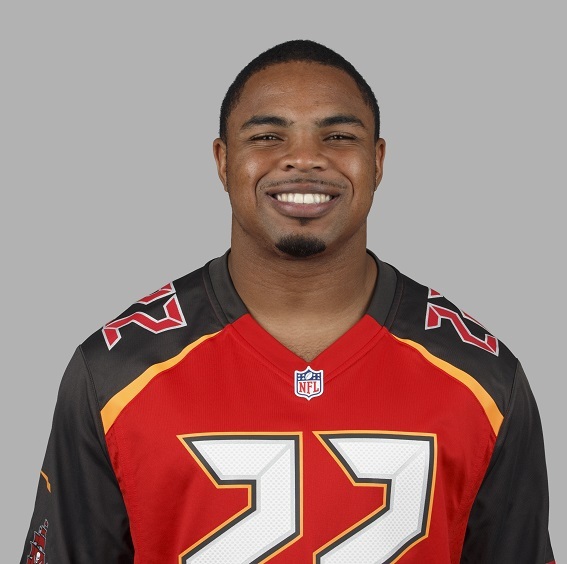 18 different players have worn No.22 in the history of the Buccaneers but until 2012, it was not one of the most renowed shirts either in terms of quality players or great moments to its history. 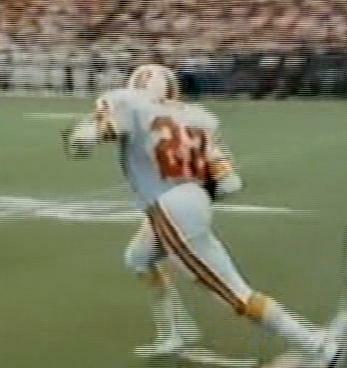 Both Rod McNeill and Johnny Ray Smith were primarily kick returners, the latter making NFL blooper tapes on one famous return in Minnesota when he managed to lose both his shoe and sock during a 20-yard runback. 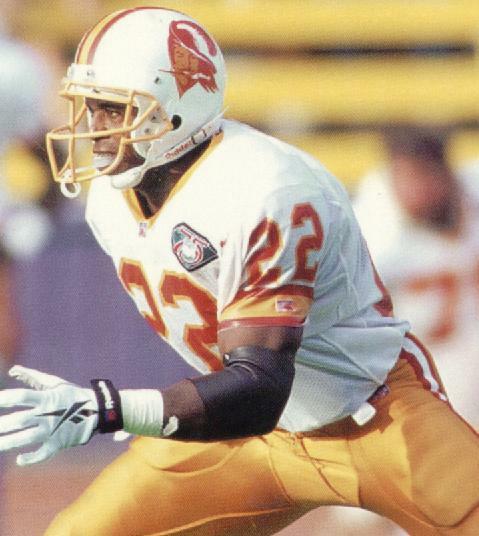 Rod "Toast" Jones was exactly that and a waste of a first-round pick (thank you Leeman Bennett) meaning former Cowboy Thomas Everett used to take the best-ever 22 spot almost by default. 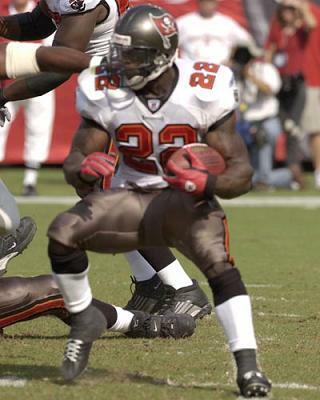 Thomas Jones only made three or four really decent appearances for the Buccaneers before bolting to Chicago as a free agent and was followed in the number by a couple of non-descripts before it was handed to undrafted rookie free agent Clifton Smith in October 2008. One trip to the endzone from a kick return and punt return each in the space of a month, followed by a trip to Hawaii for the Pro Bowl later, and Clifton began to make a serious challenge to Thomas Everett for the shirt honour befoe injuries caused an early end to his NFL career. 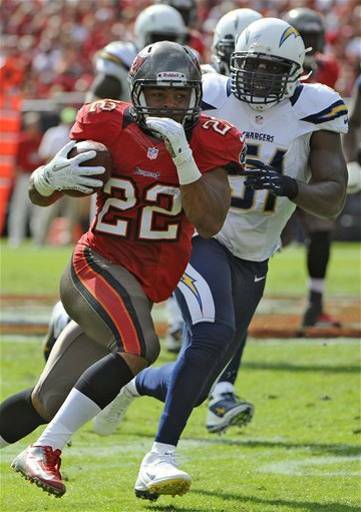 Then along Doug Martin who may have posted some disappointing years with the Bucs but had two exceptional ones and posted the two best single-game rushing performances in franchise history. 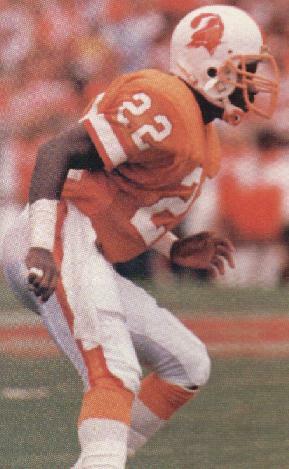 So although we have to give Doug the recognition for the best to wear 22 because of the number of yards he amased, there is no doubt that Clifton Smith was definitely the most exciting to ever wear it.